1. Inclusion in ALL social media advertising (print advertising is not included in the partial membership) for HMMA-sponsored events, including Art Hop, Safe Trick or Treat, Holiday Open House, Small Town Christmas. 2. 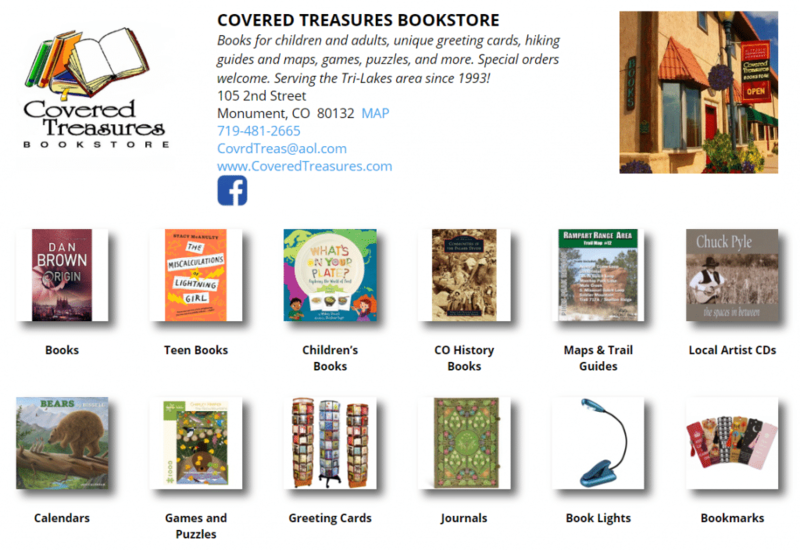 Expanded listing in HMMA’s Discover Monument brochure, including a star on the map, phone number, website and short explanation of your business. 3. 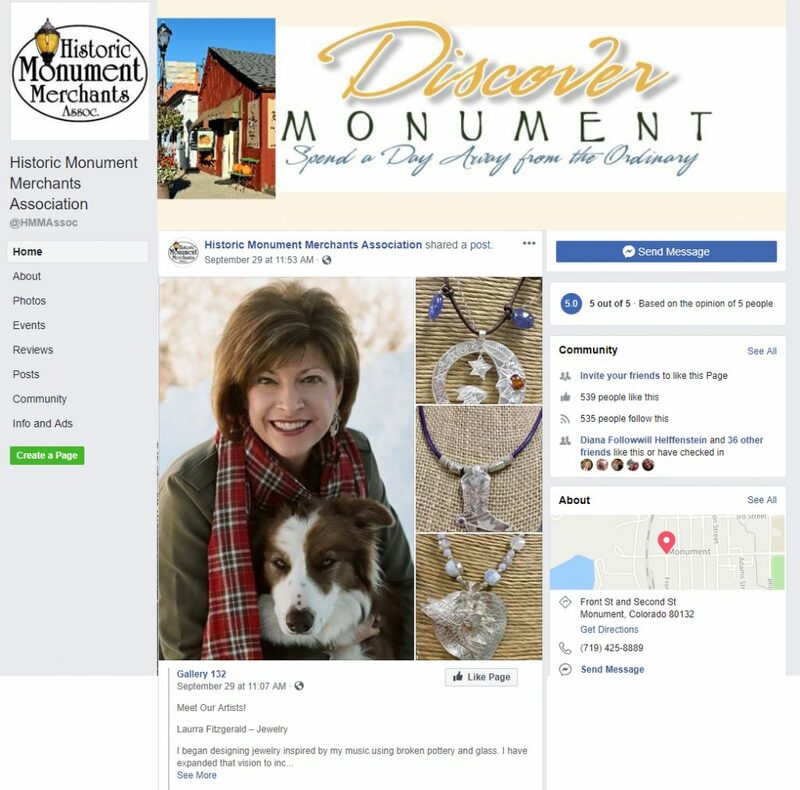 Expanded listing on downtownmonument.org website, the opportunity to list store events and specials and offer coupons. 4. Optional inclusion in monthly emails, including special events or sales, coupons, and links to your business. 5. Posts on HMMA’s Facebook page that feature member businesses, plus sharing of your posts. 6. 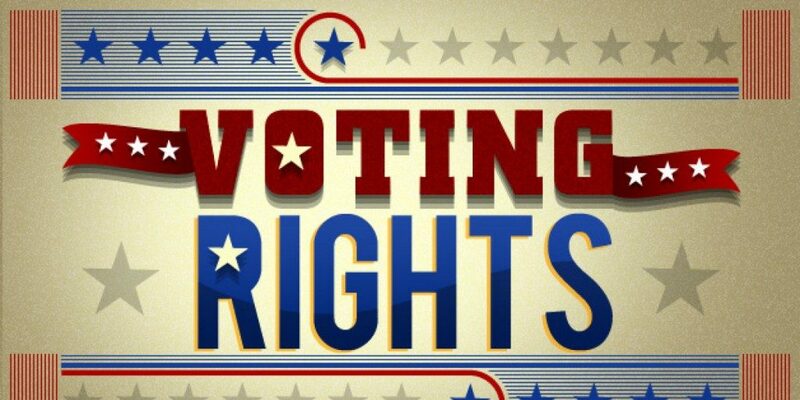 Voting rights during HMMA monthly meetings, held on the first Wednesday of every month.